Best Tree Service is a family owned and operated company with over 40 years of combined experience in all facets of the Arboriculture industry. 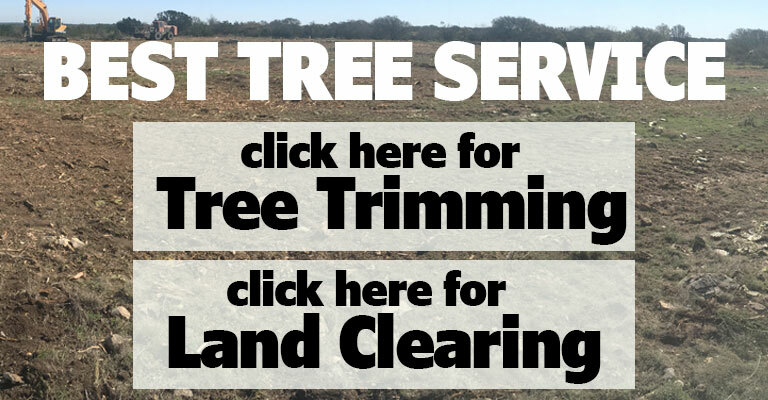 Started in Abilene, Texas in 1994 Best Tree Service has grown to cover Texas and the surrounding states with offices centrally located in Abilene Texas. Best Tree Service specializes in land clearing services, commercial and residential tree maintenance, pruning, shrub and tree removal, and stump grinding. Best Tree Service has been a member of the Abilene Better Business Bureau for over ten years. Best Tree Service is proud of the West Texas roots the company has developed. Through the process of growing and expanding out of the West Texas area we now encompass the entire Southern States. We do offer FREE ESTIMATES and would love the opportunity to earn your business.